One of the things I love about my iPad is the convenience it offers me for surfing the internet, reading and writing email, playing games, reading ebooks, and more — literally at my fingertips and with around 10 hours of battery life and instant-on access. The accessories you choose to enhance your iPad experience should be equally useful and convenient, and the iPad Charging Adapter from Boxwave is about as useful and convenient an accessory you will find while costing so little. 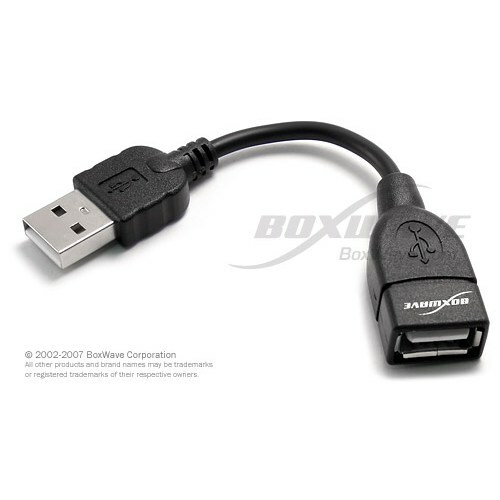 You can pick one up at Boxwave’s site for only $7.95 right now and it’s a no-brainer to throw it in your bag or pocket so you can charge your iPad from any powered USB port. Check out some more pictures and a short review of the Boxwave iPad Charging Adapter after the break!